According to legend, when Damocles declared that his king, Dionysius, must have a posh and easy life, Dionysius offered to trade places with Damocles. There was only one catch. Dionysius decreed that a sword be suspended over the throne by a single horse hair, so that Damocles would always know the peril of being king. Since then the Sword of Damocles has come to represent a threat of doom that could strike without warning. While the prospect of living under a hanging sword doesn’t seem pleasant, stories of impending doom are quite popular, particularly within popular science. Every now and then some science news story will hit the press trumpeting the latest Damocles sword. Giant asteroid could wipe out life on Earth! Nearby supernova could kill us all! Solar flares could destroy civilization! Geomagnetic reversal! Rogue black holes! And on and on. The latest doomsday news to hit the press stems from a claim by Stephen Hawking that the existence of the Higgs boson means that the universe could spontaneously collapse at any moment. Game over, Man! Game over! Like most such hype, the real story is both less sensational and more interesting. It all starts with a long-known property of quantum mechanics, that quantum systems don’t always have to settle in their most stable configuration. They can instead find themselves in a locally stable state (known as a metastable state). We see this, for example, with electrons in an atom. The stable state of an electron in an atom is its lowest possible energy level, but an electron can be in a higher energy level for a while. Eventually it can drop to a lower energy level, which releases a photon. This effect is why we see line spectra in stars and interstellar clouds. 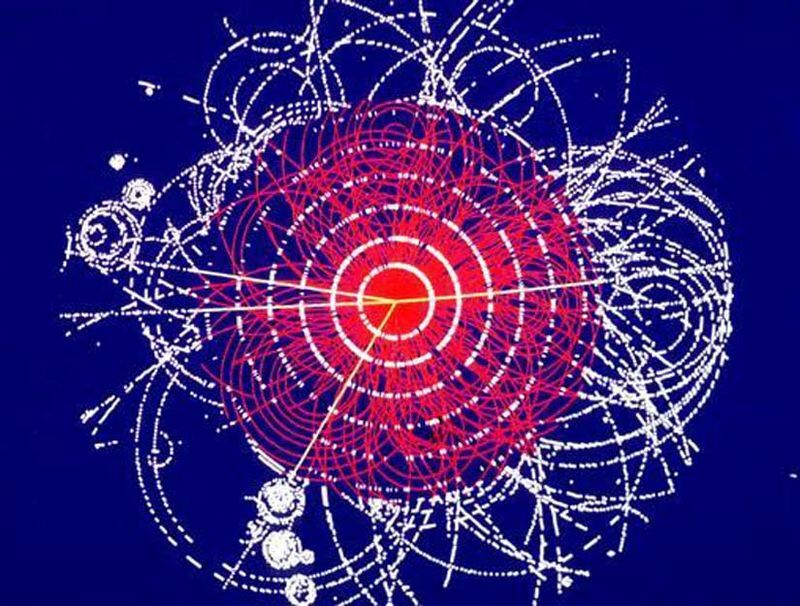 With the discovery of the Higgs field, one question we can ask is whether the universe as a quantum system it is in a stable, low-energy state, or in a metastable higher energy state. According to the standard model of particle physics, the answer depends upon the masses of the top quark and the Higgs boson. The more massive the Higgs boson, the more likely the universe is to be stable. The more massive the top quark, the more likely the universe is to be metastable, or even unstable. From our current measurements of the top and Higgs masses, it seems that our universe is metastable. If our understanding is correct, then the universe as a whole could be in a locally stable configuration, but it could also jump to a lower energy state through a process of quantum tunneling. If that happened, the universe would collapse and we’d all go bye bye. So to our best understanding, it is possible for the universe to collapse. Of course by the same process it is also possible that if you run toward a wall the atoms in your body will quantum tunnel through the wall and you’ll find yourself on the other side. The chances of that actually happening is negligible at best. Of course if the universe were too stable, that could lead to other problems, such as the idea that we are actually just Boltzmann brains. Being metastable could actually be a good thing rather than a sign of impending doom. So there’s no need to cancel your vacation plans, or stop saving for retirement. 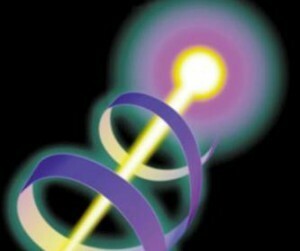 Even if there is a cosmic sword of Damocles, the quantum thread holding it is much stronger than you might suspect. Really like your posts. Three questions: What are the two points in the Higgs-Top stability plot, & what sets the size & slope of the metastability boundary region (red & blu lines) ? Lastly, I’ve read that there is a maximum Higgs mass for vacuum stability, ~ 130 Gev. I don’t see any such indication in the plot. Keep up the great articles. Finally, I grasp the significance of the 3 peaks in the CMB ! The two points are measured values for the top and higgs masses. One assumes the direct masses, one is the effected masses for stability. I think the maximum higgs mass is related to the top percolation line, but I’m not sure. Some of this is still cutting edge, so the details are still debated.